Some babes be forming ‘miss independent’ for guys chasing them, but they’re sleeping with under age. Smh! 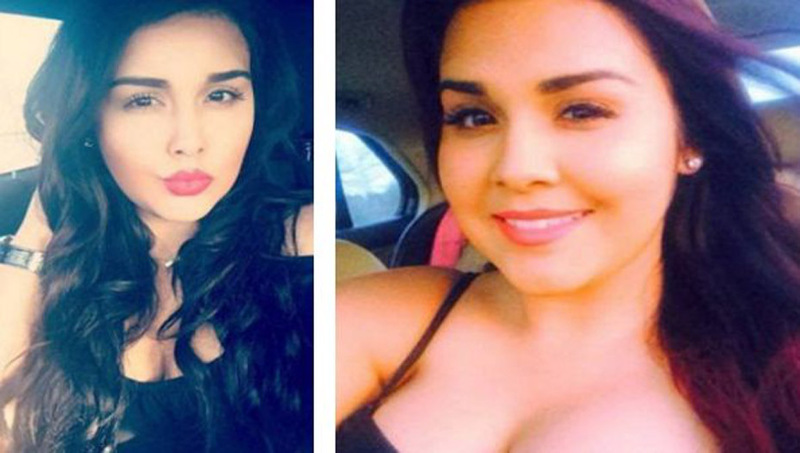 A 24-year-old teacher, Alexandria Vera, has been accused of having continuous s*x with a 13 year old, who is an eighth grade student. Vera is now claiming that she and the boy are in love and that the boys’ parents knew about their relationship and even approved of it. She added that his parents allowed him to sleep over at her apartment on several occasions. According to ABC, she said she would drop him off at the bus stop for school the morning afterwards. Vera said the 13yrs old boy was a student in her English 8th grade class and that the romance started over social media after they met in her summer class. She said that the then 13-year-old first contacted her via Instagram, and their relationship grew from there and people seemed to notice. She said he missed a class one day so she sent him a message asking him why he missed class and that was when he asked for her number. She said the first time they had s*x was sometime in September last year when she dropped him off at home and his parents were not at home. Vera said she got pregnant in January and told investigators that the teen boy’s family was “excited” and “very supportive” when they found out. However, court documents reveal that she became nervous after Child Protective Services visited her school and interviewed the couple about their relationship so she eventually aborted her unborn baby. Officially, Vera has been charged with continuous s*xual abuse of a child. She turned herself in to officers at Montgomery County Jail in Conroe, Texas, after police issued a warrant for her arrest. Vera’s bond was set at $100,000. After release she is now awaiting trial.